The predominant religion is Roman Catholic Christianity, but different Protestant denominations such as Protestants and Jehovah’s Witnesses, were also tolerated. Parallel Santeria, or ocha rule has been established as a recognized religion. It is the traditional religion of the Yoruba people. The slave trade brought many of these Yorubas to the shores of Cuba, Brazil, Haiti, Trinidad, Puerto Rico, Santo Domingo, among other places in the Caribbean. 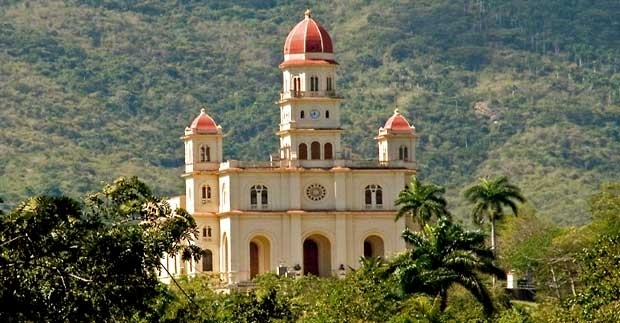 With these people came religion and religious syncretism a complex ranging from Christianity to Afro-Cuban traditions is encouraged.